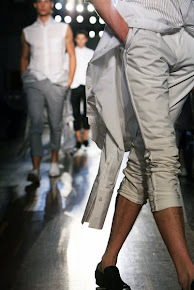 Mauritz archive is openend for an upcoming men’s collection to celebrate the heritage of H&M. 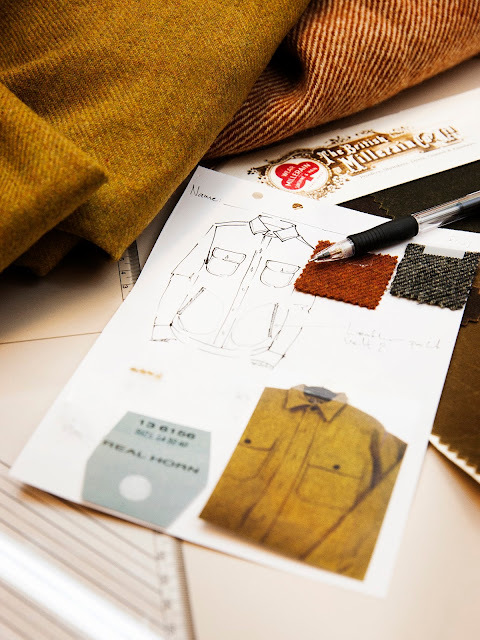 This autumn, a new menswear collection at H&M called Mauritz Archive celebrates the little-known heritage behind the label. In 1968, the founder of Hennes bought a men’s outdoor store located in central Stockholm called Mauritz Widforss. 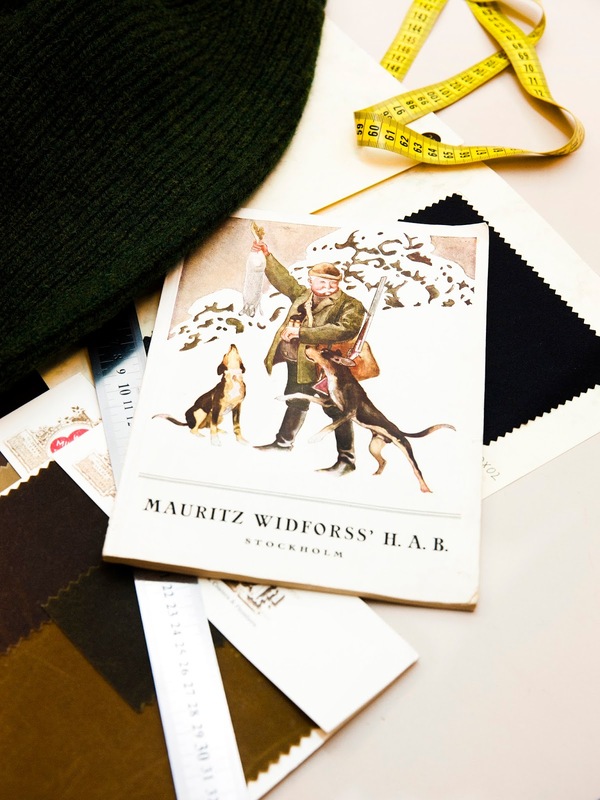 The two were brought together, forming what we know now as H&M, and it’s this outdoor clothing which will provide the inspiration for Mauritz Archive, debuting on September 19 in around 250 stores worldwide, as well as online.